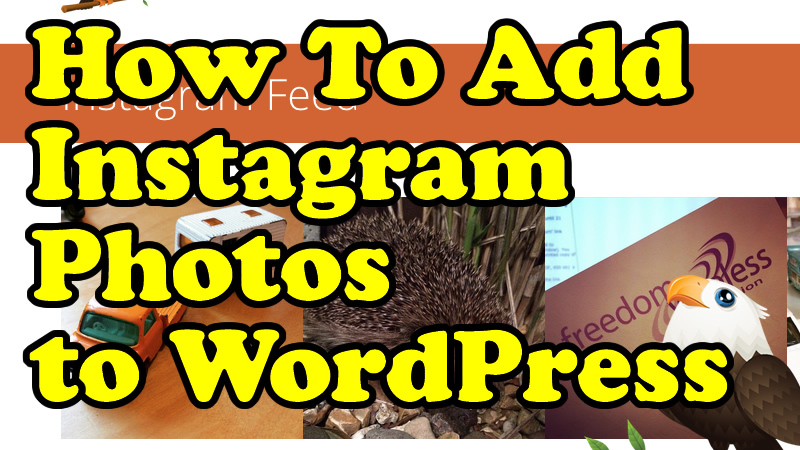 One of my first videos was on how to add Instagram Photos to WordPress. That was nearly 2 years ago and the plugin I used then is no longer available now. Here’s the 2015 version which features the great free plugin, Enjoy Instagram. You’ll need you Instagram username and password so you can login and create some API keys. Don’t worry, you’ll be done in 5 minutes..
Good luck with your feeds and post your questions below..